The Magnate mission is to be a world leader in social marketing. 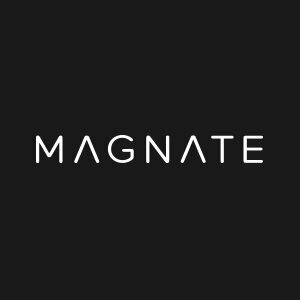 Magnate aims to give their clients the most effective long term results with cooperation and accountability; using the most appropriate skills and tools for each client’s unique needs. Magnate's community managers are a team of highly trained social media ninjas. They work efficiently in the shadows posting content, responding to messages and keeping customers engaged. They are experts in the mystic arts of keeping your customer base loyal and growing them organically. Magnate doesn't just provide strategy and management like some agencies – they do the whole lot! Magnate's creative team can create adverts, videos, infographics and much more from scratch, or they can adapt your existing creative in new and exciting ways for social media. Magnate uses the latest tools to find people around the world and track them across devices. They detect trends and analyze campaigns while they are still running so we can get the best results. Magnate finds people. More importantly, they find the right people and reach them in the right place, at the right time and on the right device.